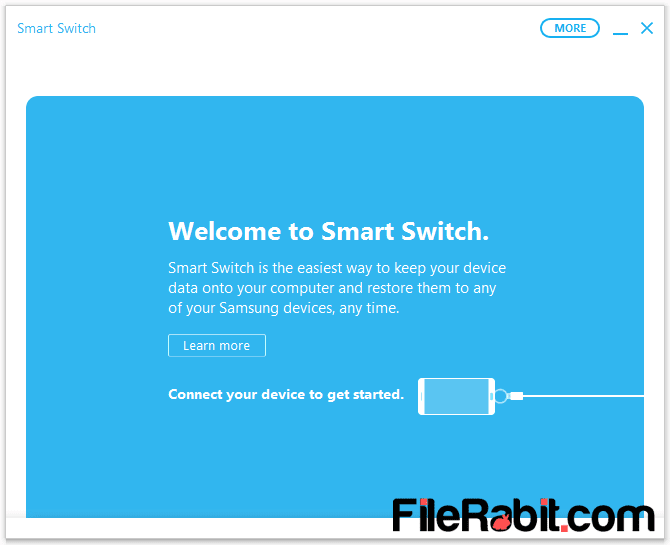 Smart Switch is simple mobile manager used to create backup into computer, restore data easily and update firmware software of Samsung android phones. Basically, Samsung replace it with Kies and New PC Studio but most of functions are same. It can be used to create complete backup of messages, pictures, videos, contacts, settings, applications, game data and music files as well. 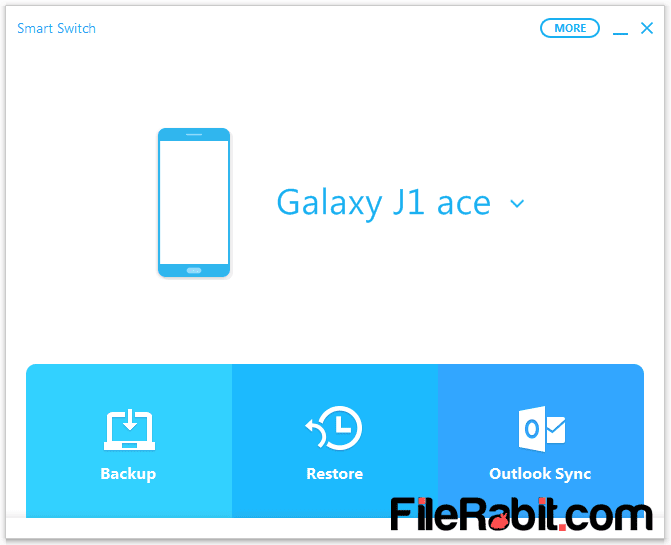 All the backup content will be saved in specified folder that can be used to restore into same or any other Samsung smartphone. 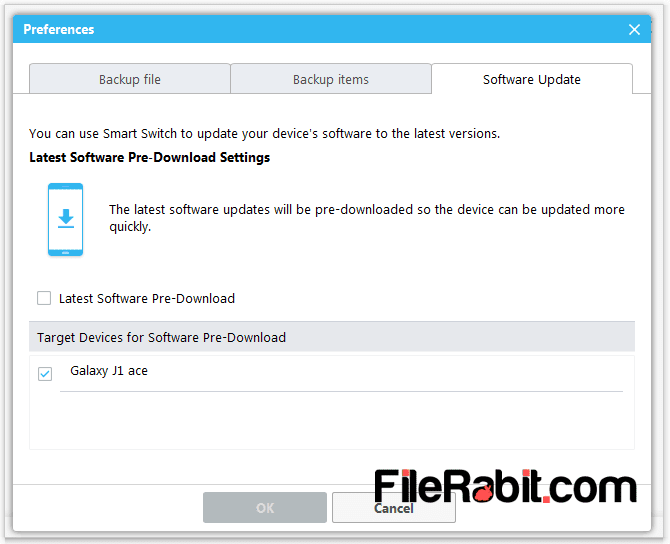 Smart Switch is supported for all Samsung mobile phones especially Duos, J, A, Grand, Prime, Mega, Star, Young, Note and S series galaxy mobiles. Mostly, it is used to get official firmware ROM files for specific mobile phone that must be connected with PC. Further more, it shows detailed information about connect smartphone including model name, version, internal memory as well as external memory. Many of Samsung phones have already lost original software while performing FRP, Android software update, data copying or restoring operations. Backup and Restore are 2 powerful functions of this smart utility tool where it can take immediate backup of whole mobile data. The data will be combined into single file that maybe save inside user computer. This file will help user to restore such contacts, messages, images, settings, video clips and other gallery content. Furthermore, the information includes used space as well as free memory stats. Create ultimate backup of your entire phone galleries, music collection, internet settings, phone or SIM contacts, text and multimedia messages as more. The backup will be necessary before formating, flashing or firmware upgrade when everything will be erased from phone memory. Many users were asking about software corrupt, firmware update, hanging and stuck based errors. After updating, wipe of data, reset to factory settings, firmware update, updating of ROM files or similar issues. All of content can be easily restore to previous settings where each of multimedia file, message, application, game, videos and contact should be restored immediately. 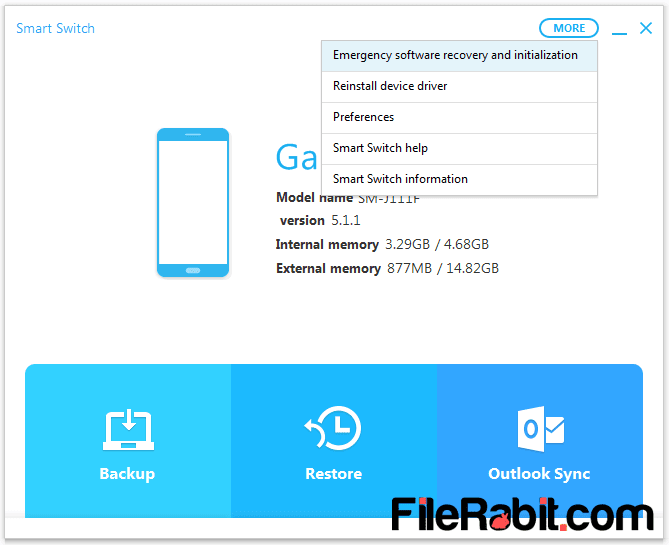 The method is too simple to restore files with connecting mobile phone with PC, open SmartSwitch, hit restore and navigate to last backed up file. Due to several reasons, many of us were facing software updating and corrupt issues. Classic Samsung phones were using Kies, New PC Studio and Samsung PC studio but later time, all of these has been replaced with SmartSwitch. This tool will help to find software files for your phone alongwith replacing firmware files.